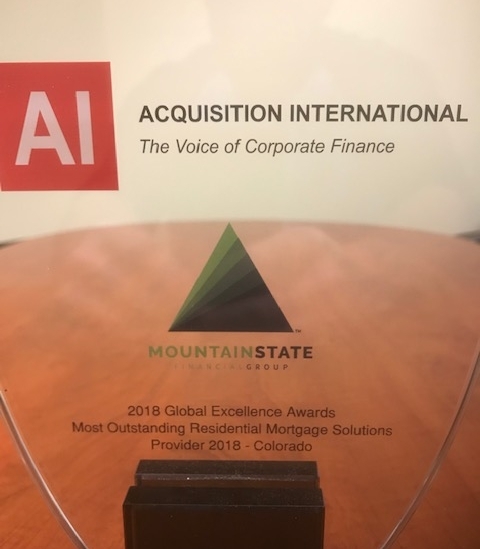 Welcome to Mountain State Financial Group! 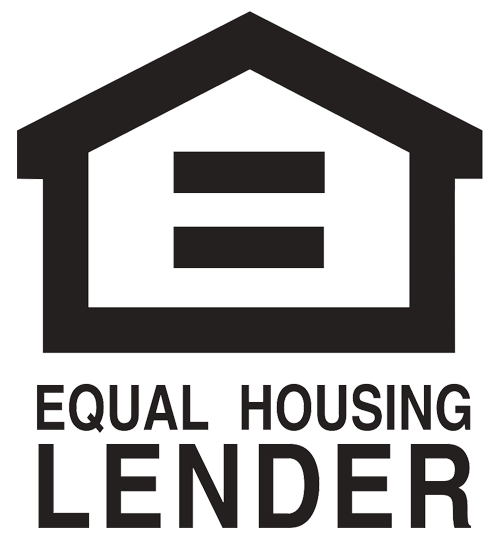 We’re a proactive lending firm offering all types of residential mortgage solutions to real estate professionals and individual home-buyers. We honed our expertise in the world of corporate banking and finance, and embrace the entrepreneurial energy and focus that come with running our own business. We take pride in the firm we’ve created and are committed to giving our clients the attention, knowledge and follow-through they deserve. Knowing we’ve made a difference for the people who’ve entrusted us to structure the financing for their home, most likely the largest purchase they’ll ever make. From our offices in Colorado, North Dakota and Minnesota, we handle the loan process from start to finish, assuming responsibility for everything from strategy and counsel to the timely preparation of the prerequisite documents for closing. Our group works exclusively with financial companies we’ve personally vetted. We come to the closing table prepared, and our clients leave with the loan that best accommodates their overall financial strategy. Need a mortgage for a new home? We’ll find the best loan for your situation. Will refinancing lower your monthly payment? Let’s find out—at no cost and no obligation to you. Looking for income options in retirement? We’ll help you decide if a reverse mortgage is the right solution for you. Has your home appreciated enough to drop mortgage insurance? Eliminating mortgage insurance lowers your monthly payment.